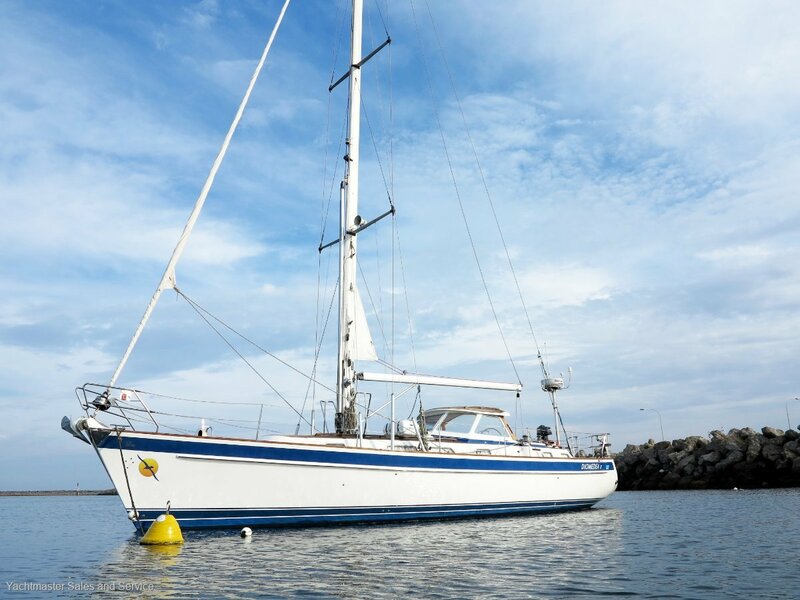 Delivered brand new to Australia in 2008 from the Hallberg-Rassy factory in Sweden this magnificent yacht is manufactured to full Lloyds Germanscher category A-Ocean and is CE rated category A-for unlimited ocean voyaging. The overall design concept and build quality of these yachts are unrivalled and are considered by reviewers worldwide to be the the ultimate in live aboard luxury, safety and comfort at sea. 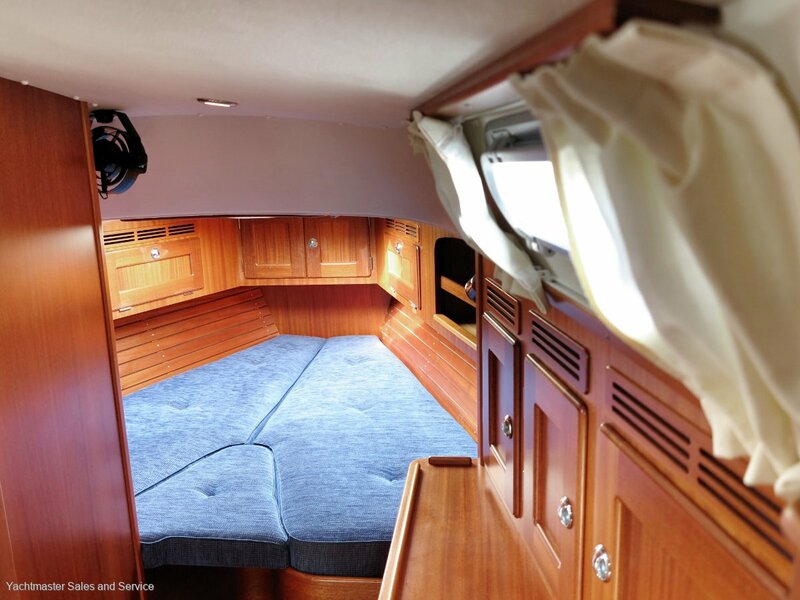 Every possible option was added to this yacht in the Hallberg factory and she is fully set up and ready to cruise. 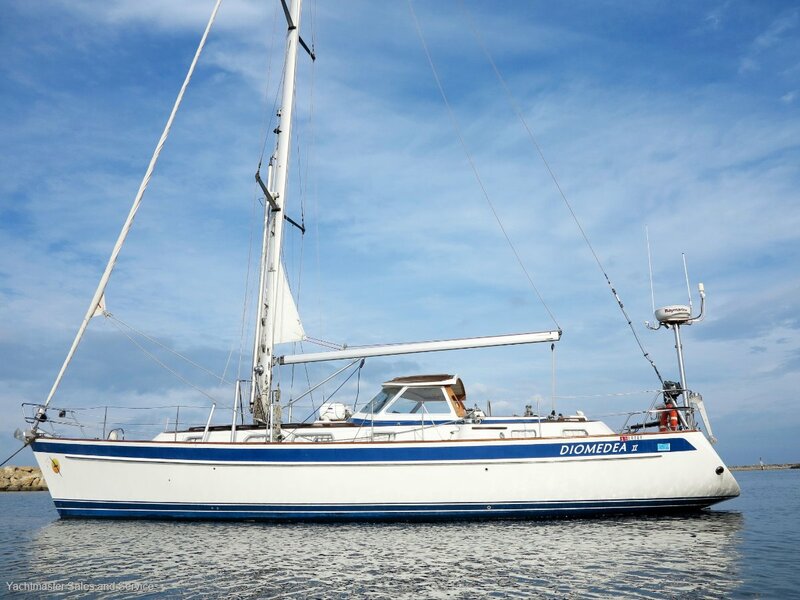 This Hallberg-Rassy 43 presents in every way like a brand new boat and as such would also suit a new Hallberg buyer. Reluctantly for sale and priced to sell at around half the landed invoice cost paid in 2008. 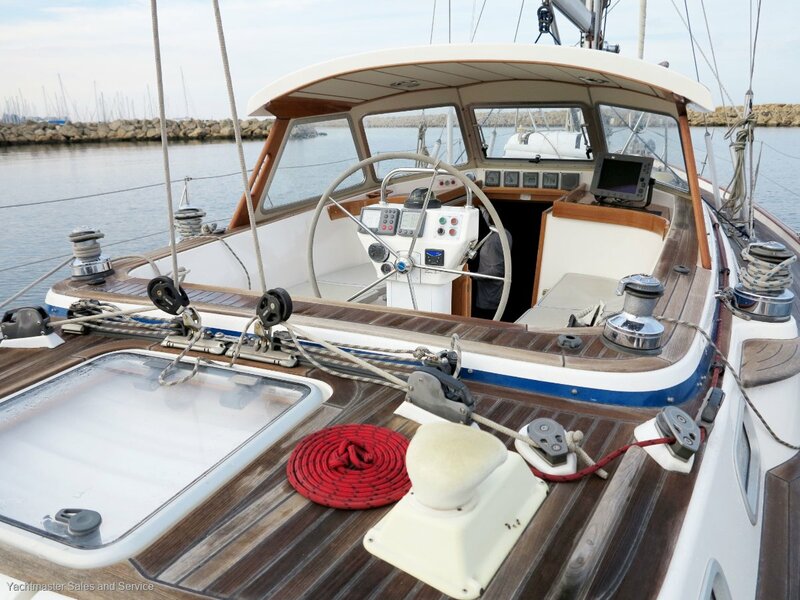 A testimony to the art and craftmanship of the master boat builder. Viewing will impress in every area and at every level. 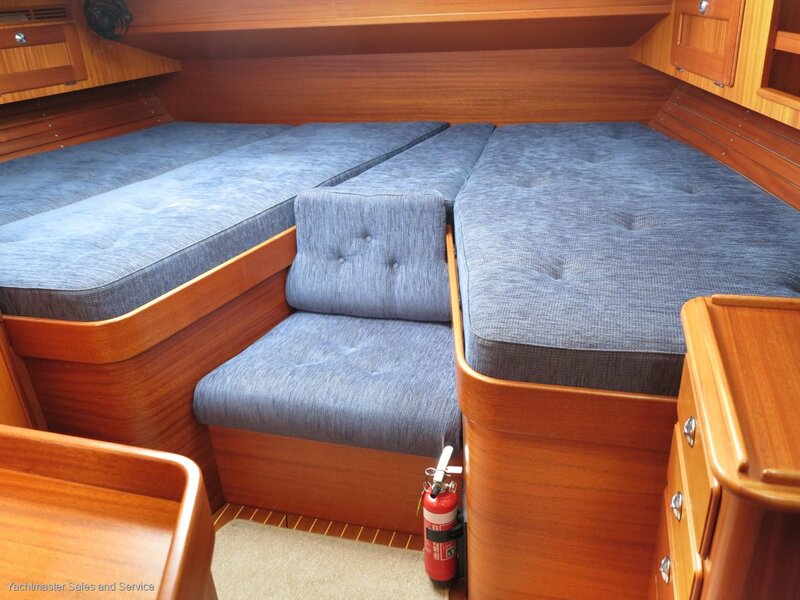 Well laid out galley designed for ease of use in port and underway. The owners master stateroom aft is spacious and offers complete privacy with its own ensuite bathroom. 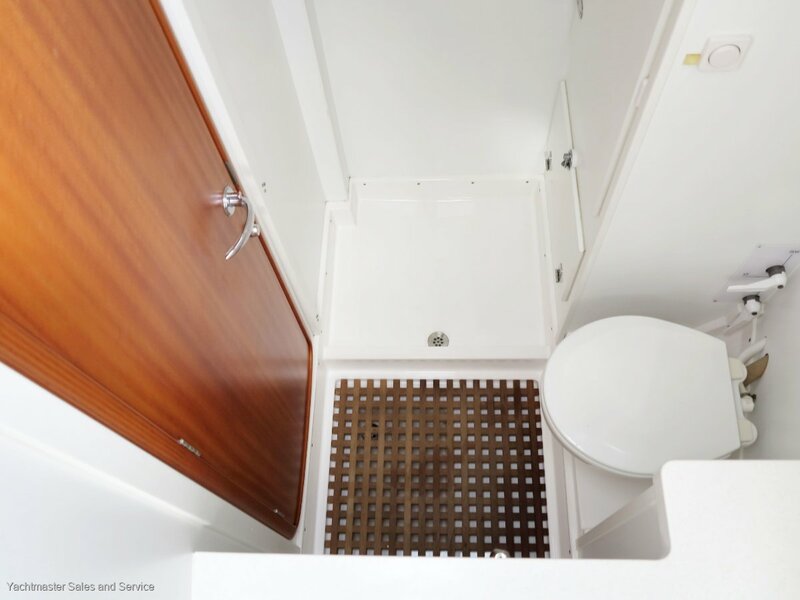 The forward double cabin also has ensuite bathroom and generous storage areas. Full sun covers for entire area. Engine misting sytem and smoke alarm. Selden alloy mast with stainless standing rigging. 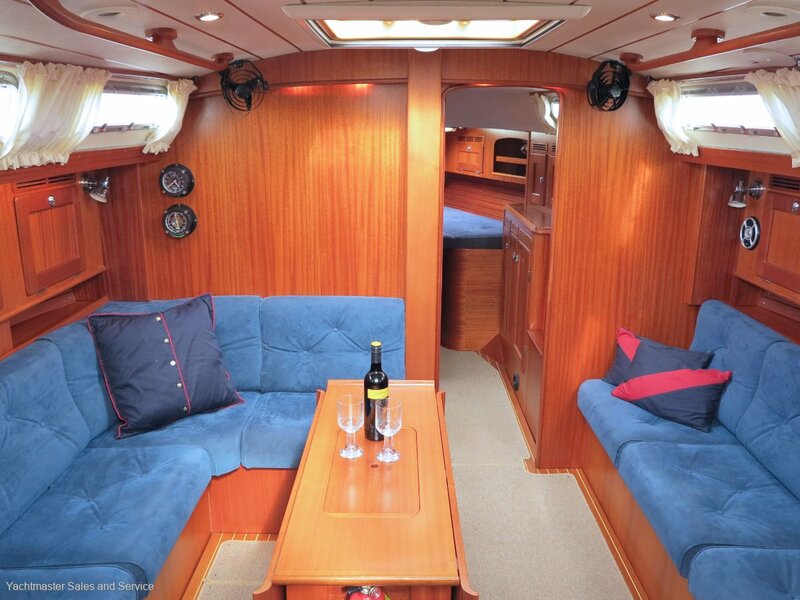 Following a lifetime of hard work treat yourself to the finest cruising yacht that money can buy. Look no further than this beautifull yacht that has everything and is all ready to go. The perfect sized 'two up' go anywhere world cruising yacht. 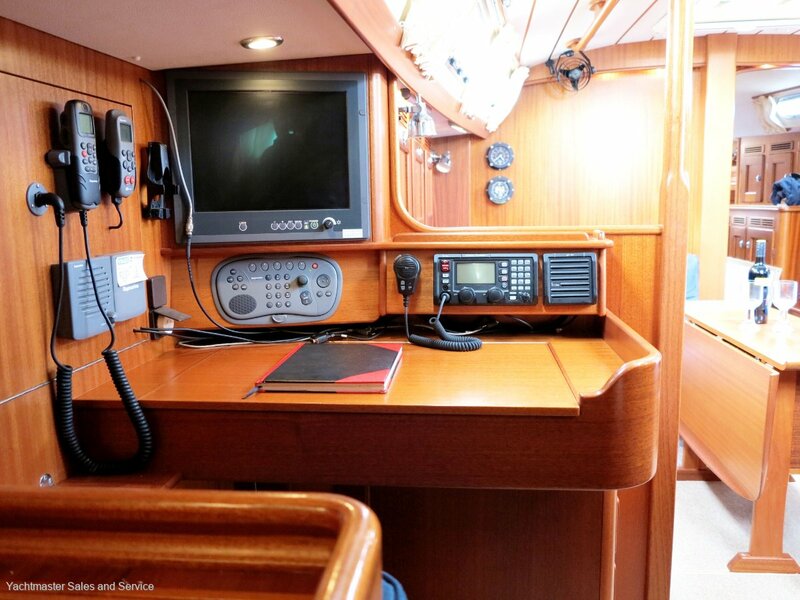 Fully set up up for short handed sailing with all the sheets and furlers electrically controlled within reach of the helm position. 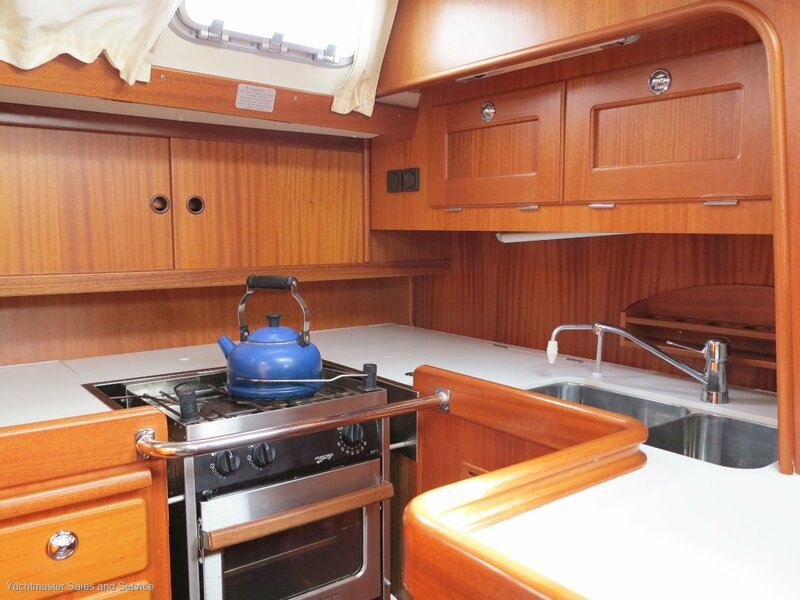 The starboard sheet winch switch is located on the binnacle..
She looks, smells and feels like a brand new boat and is offered for sale at half the replacement price.